We help people through difficult times. A Prepaid Fixed-Price Funeral is a prudent choice. Funeral Bonds…… may or may not cover the cost of a Funeral. Funeral Insurance…. can end up costing you MORE than the cost of the funeral. A Prepaid FIXED-PRICE Plan with us gives you a guarantee of security and reduces the stress on your family. The funds are placed in a capital safe entity. As a Family providing funerals for generations we have been prudent and responsible. For more information or a free pamphlet please call us on (08) 8255 5607. Pre-planning and pre-paying your funeral is a natural part of life with thousands of people doing so each year to beat the rising cost of funerals – view our special packages or use our funeral planning tool to see the cost of pre-paying for a funeral. It will provide you and your family with total peace-of-mind and will help alleviate the stress on your family of making such decisions at the time of your death. We will always provide you with a written quote detailing all of the costs before you decide to proceed. We also securely invest your funds with government approved Fund: Forestors Friendly Society. Book an appointment online or call us on (08) 8255 5607. What are the benefits of pre-paying with Smithfield & Elizabeth? You avoid the rising costs of funerals. It protects your family from having to find the funds at the time of your death. The funds are securely invested with Foresters Friendly Society in accordance with the South Australian government Pre-Paid Funeral regulations. Decisions are taken without the emotion, which often occurs when a death happens. You record exactly how you wish to be remembered. You have total control as to whether you want the funeral to be celebratory, traditional or basic. You can make sure that any cultural or religious elements are included. You will be provided with a detailed quote proposal outlining all costs. If you would like to meet with one of our experienced Funeral Directors to pre-plan your funeral please call us on (08) 8255 5607 or use our Booking calendar below. Yes, your funds are secure. 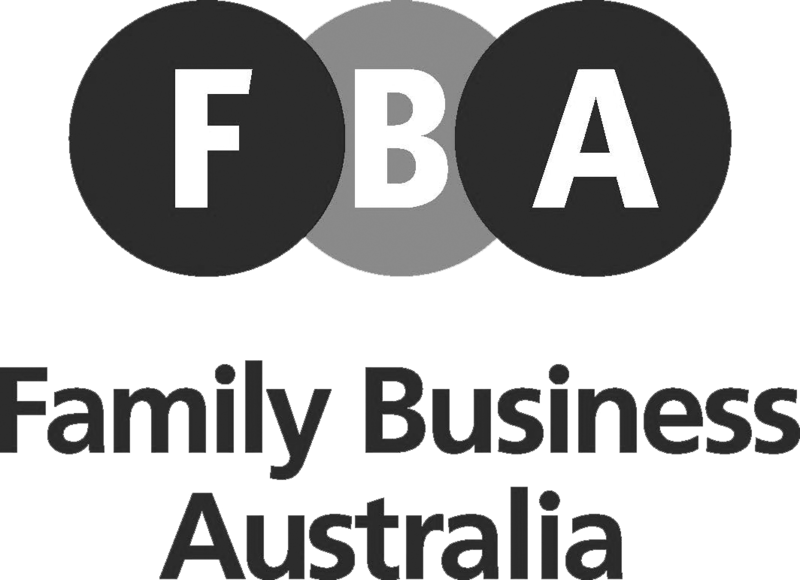 We invest the funds with Forestors Friendly Society in accordance with the South Australian government Pre-Paid Funeral regulations. We do not receive access to the funds until such time as a death occurs. We encourage all families to seriously consider whether purchasing funeral insurance is the right thing to do. Depending on your age it can mean you pay many more thousands of dollars than you need to. In most situations we would encourage you to purchase a pre-paid funeral rather than take out insurance and that is why we don’t offer an insurance based product. Download our Pre-paid funeral pamphlet here. Please note that these special packages are already discounted up to 20% because they are pre-paid. All legal registration details are recorded. All your funeral wishes and options are detailed. All legal registration details and funeral wishes are recorded. You feel secure knowing there will be no problems or difficult decisions for others. Can maximise your pension entitlements. The fund is Capital Guaranteed and is held by a South Australian government approved Trustee. The funeral costs are at today’s prices and you never pay any increases on prepaid items. For an obligation free information pamphlet call our office on (08) 8255 5607. If someone has died and you need urgent assistance, call anytime on (08) 8255 55607. Book a funeral pre-planning appointment.